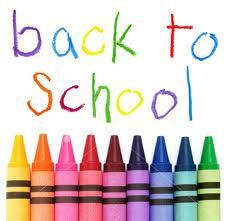 We're getting closer to school starting and the Back to School Shopping deals are popping like crazy. Here's a round-up of your Drug Store Back to School Deals for the week of July 28th. $0.33 ea. wyb 3 after +Up Reward! $2.99 ea. wyb 3 after ECB! $1.75 ea. wyb 4 after coupons and ECB! FREE wyb Prang Product after coupon!